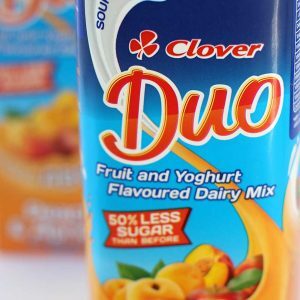 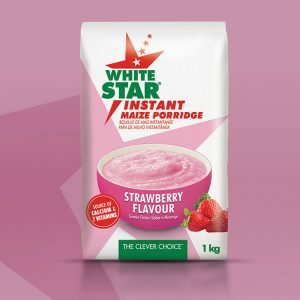 Work with Clover to leverage ‘conscious consumption’ through a new low calorie, sugar-free offering by SA’s most loved dairy fruit mix. 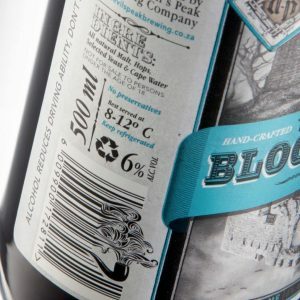 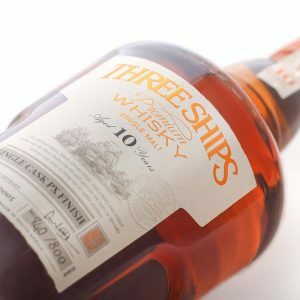 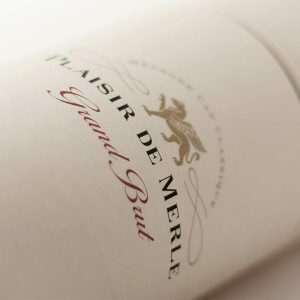 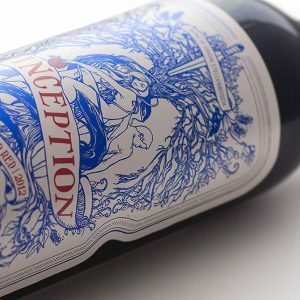 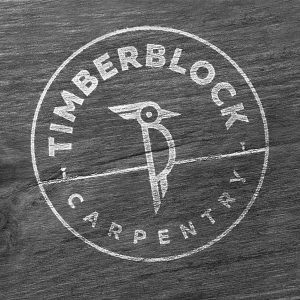 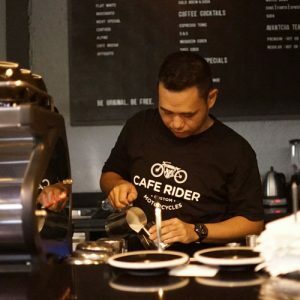 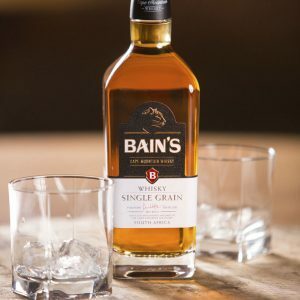 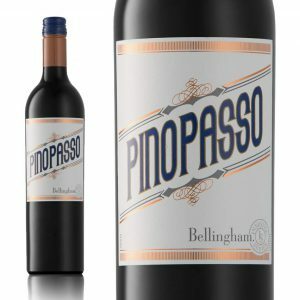 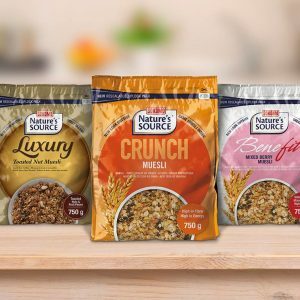 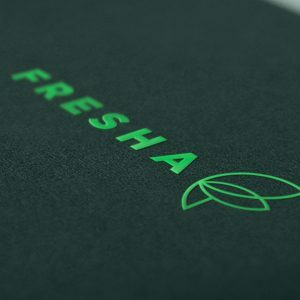 To change consumer perceptions and create a solid brand fit for a product not traditionally associated with health. 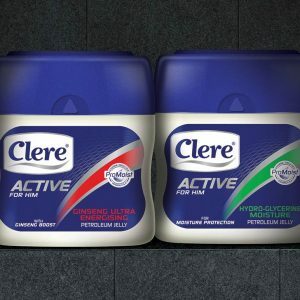 Our design solution clearly communicates the product benefits, in a slender pack format that reinforces the brand positioning of health and beauty. 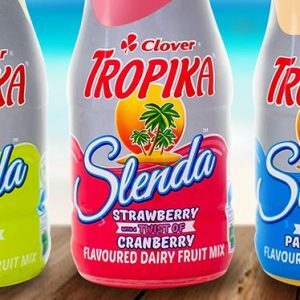 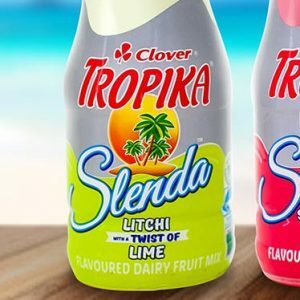 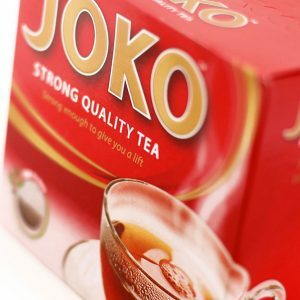 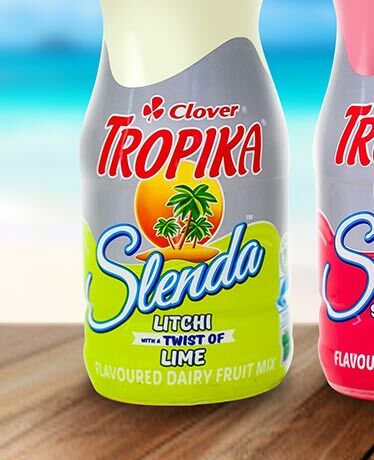 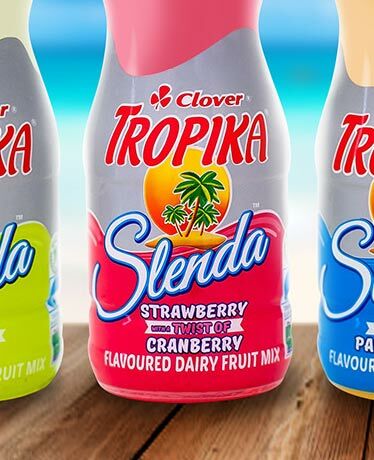 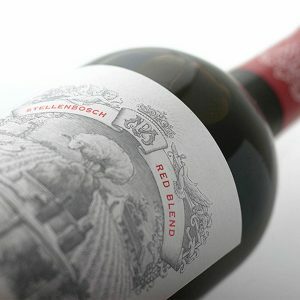 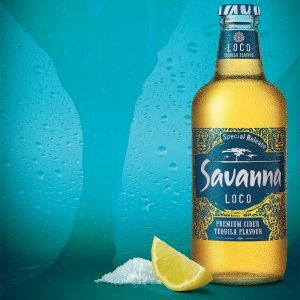 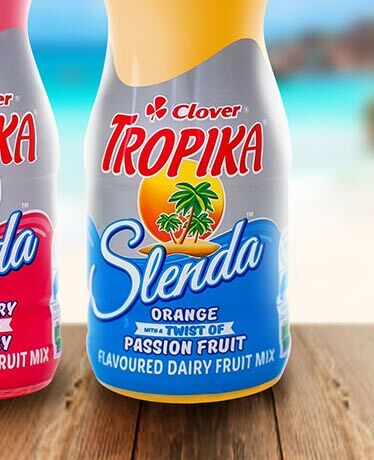 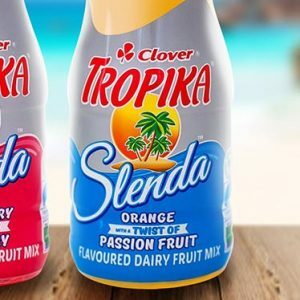 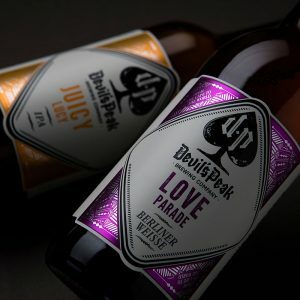 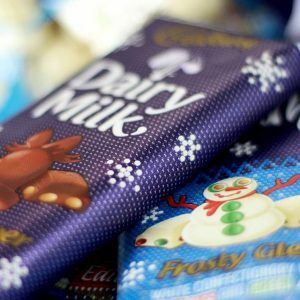 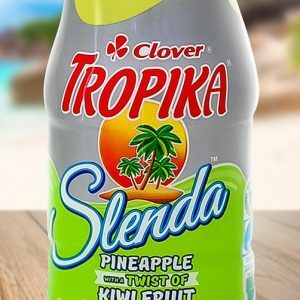 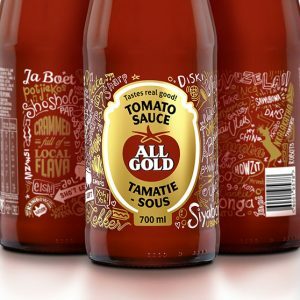 Tropika Slenda leapfrogged the category, reaffirming the brand’s leadership position and is setting new standards as SA prepares to respond to the revised sugar tax laws.